I’ve spent most of the last two weeks visiting family and friends in the Northeast. Explaining what I do tends to be a little more involved in the Northeast because most people don’t have as thorough an understanding of federal land management as they do in the Rocky Mountain West. 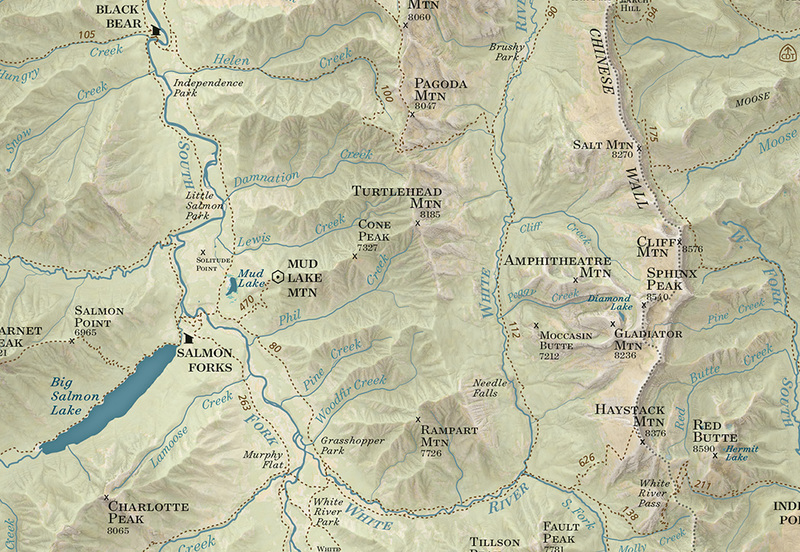 When I say I make maps of Wilderness areas I usually have to explain how a Wilderness area (capital “W”) is different than a National Park and usually contained within National Forest. 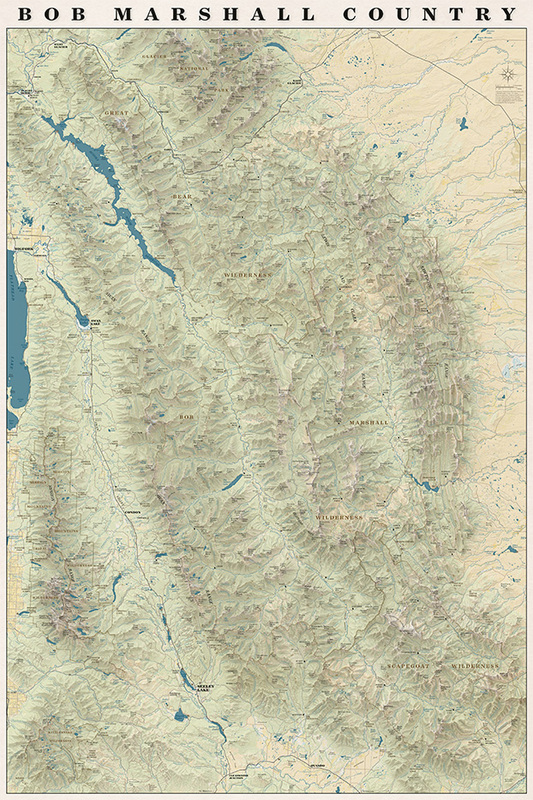 The scale can be hard for people to wrap their heads around- some of the areas we are making maps of in Montana are bigger than the smaller New England states! 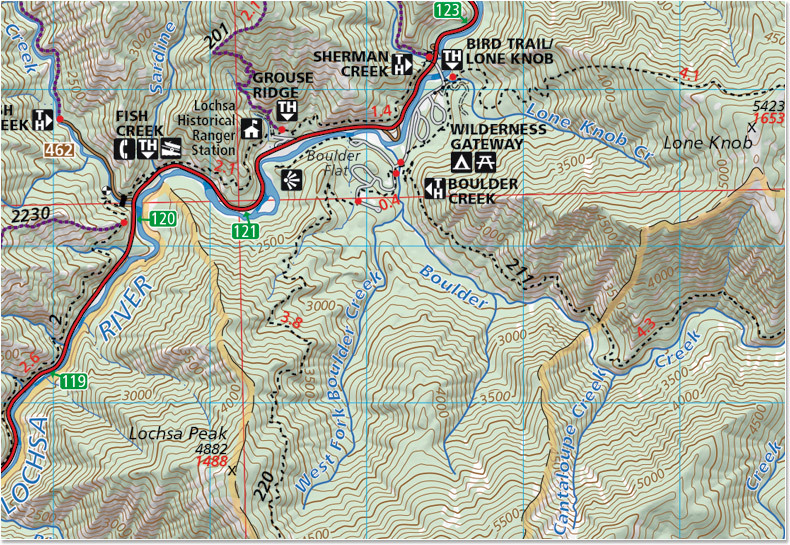 My explanation usually goes something like this: Wilderness is land within other public land that is set aside to remain “untrammeled.” The use of mechanized vehicles including bicycles is forbidden and the trails and infrastructure are maintained with traditional hand tools. 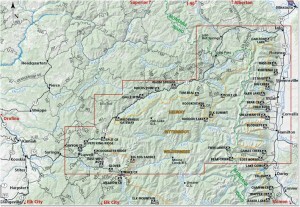 In Montana most Wilderness areas are within National Forest Land and managed by the National Forests but they can also be managed by other agencies. 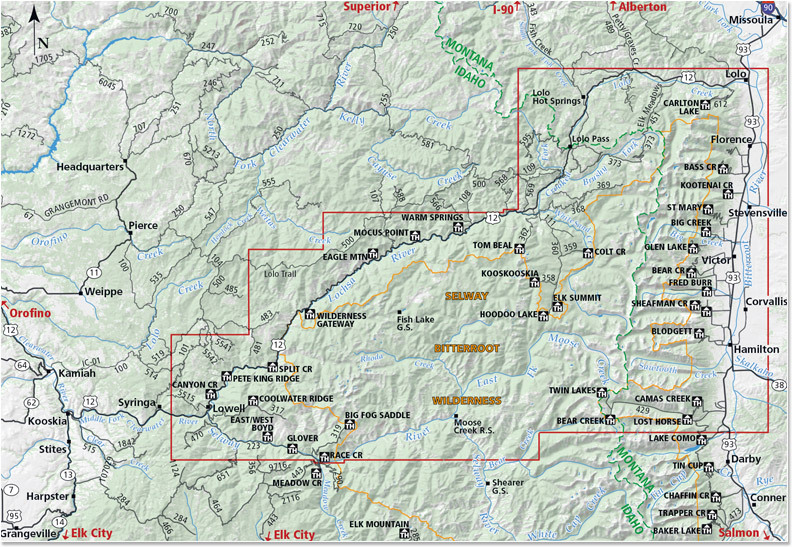 Portions of many National Parks are managed as Wilderness but Wilderness areas are not managed like National Parks. This week is the 50th anniversary of the Wilderness Act and all summer long events and articles have celebrated the anniversary. We are big proponents of any type of designation that protects wild places but our biggest loves are the huge Wilderness areas in western Montana. 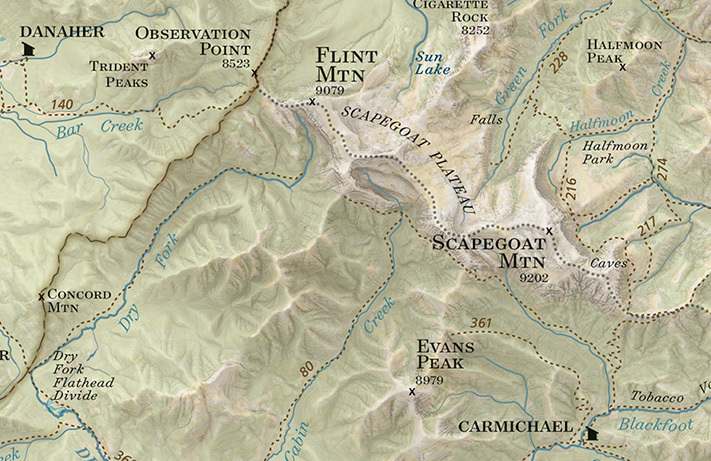 We are celebrating the anniversary of the Wilderness Act and the release of our newest map by offering 20% off all of our maps for this week only. So stock up! 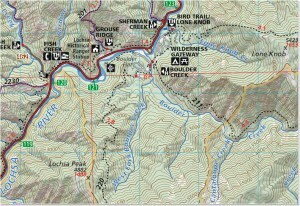 We are so excited to announce the release of our fifth map- The North Half of the Selway-Bitterroot Wilderness! 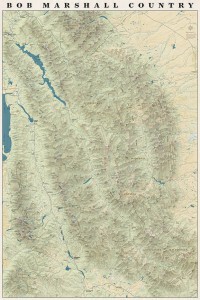 This map straddles the Montana-Idaho border and covers well over half of the Selway Bitterroot Wilderness. 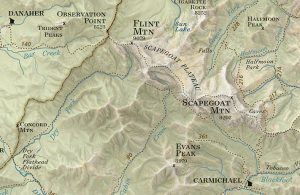 This is a spectacular area and we had some amazing experiences while we were out gathering data for this map. Grab a copy and head out there! 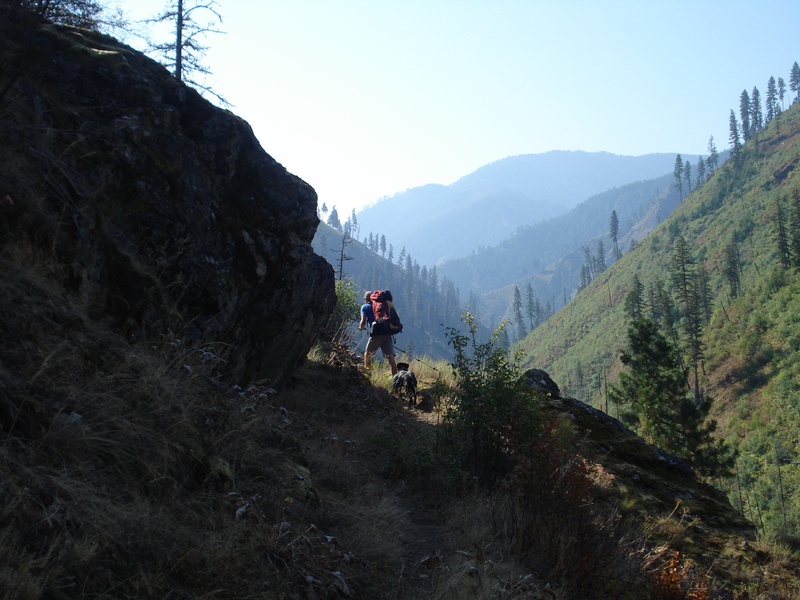 A hike down the Selway River trail #4 is not to be missed!